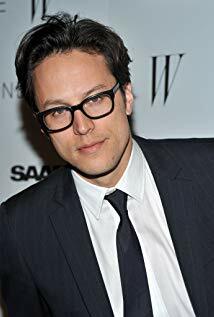 Cary Fukunaga, Bond 25’s director, will also be juggling another project, Deadline: Hollywood reported. Fukunaga and David Lowery will write a pilot script for the Paramount Channel cable outlet based on the 1985 Joe Dante-directed film Explorers, the entertainment news website said. Either will “direct the pilot should it get to that,” according to Deadline. Deadline referenced how Fukunaga is directing Bond 25, but didn’t specify when the new scripting effort would occur. Bond 25 is scheduled to begin production on March 4 for a February 2020 release. Eon Productions, meanwhile, has a non-007 spy movie, The Rhythm Section that’s due for a February 2019 release by Paramount.